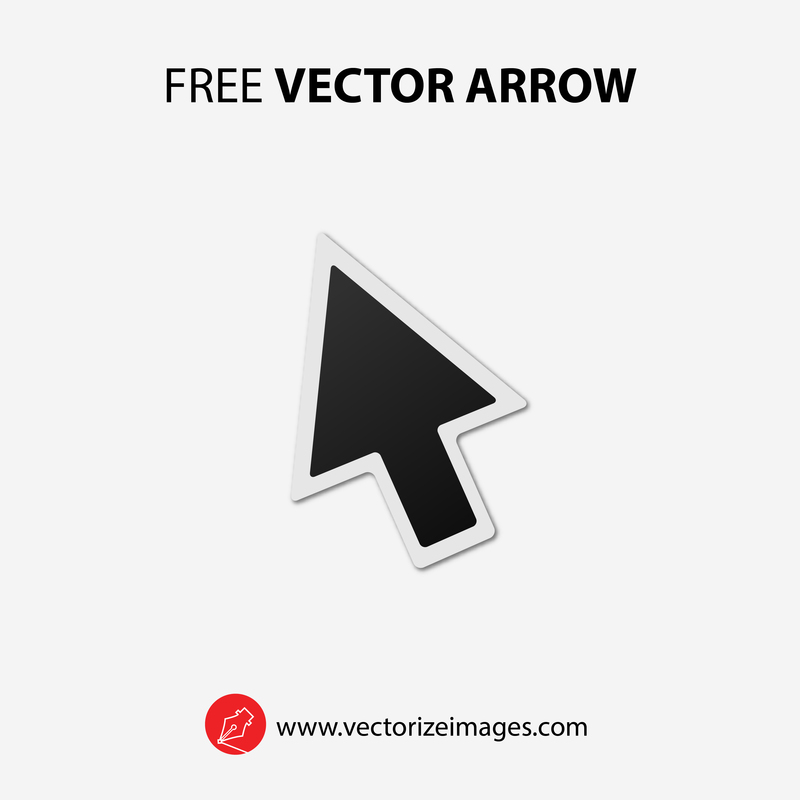 This vector arrow can be used in various purposes such as for mobile apps and website design. The versatility of the design is extremely amazing. 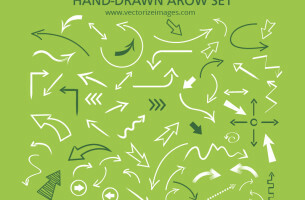 All of these vectors are also available in different formats. Aside from its free download feature, this vector arrow have sharp and sleek design which can be navigated using Adobe Illustrator or Adobe Photoshop. 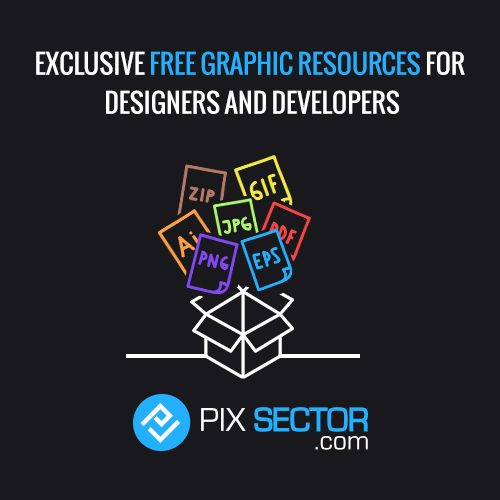 The shape, size, and color can be easily manipulated to meet your requirements. What are you waiting for? 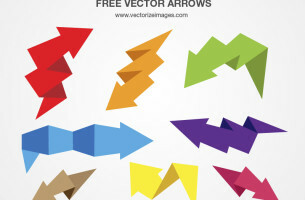 Grab these free vector arrows for your commercial and personal use. 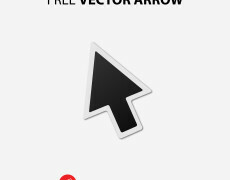 Nowadays, it’s more interesting to use colorful vector arrows in your creative projects.